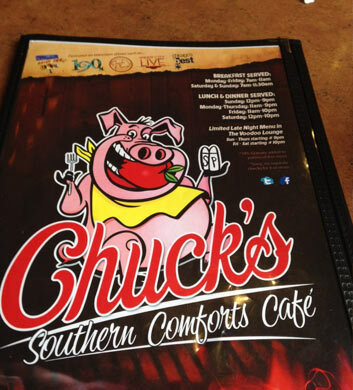 Chuck's Southern Comforts Cafe is absolutely out of this world. It's a top recommendation of ours for all of our Chi Town Limo customers who travel in and around the Burbank, IL area. This fun barbecue spot has a sports bar vibe and still features a separate dining area in case you're after a more relaxed dining experience. The Cajun and Creole specialties that they feature here are just amazing, and no matter what you order, you've got to get that famous mac and cheese as a side! We are just hooked on it. Excellent service here, you'll love it! 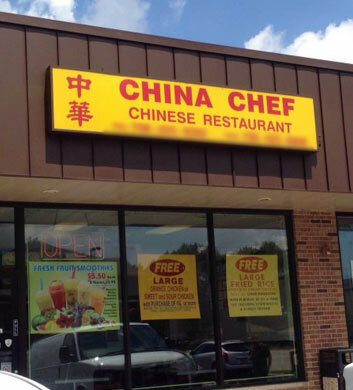 China Chef is a great one if you're after a delicious Chinese meal in the Burbank area. Chi Town Limo groups have gone crazy over all of the yummy food that is served here. They have raved to us about how delicious the sesame chicken and pepper steak dishes are, and the egg drop soup is just the perfect starter to any meal, if you ask us! They also have really yummy barbecue pork here that we'd highly recommend to you. The prices are unbelievably low, so you can really fill up your group on the cheap. So many reasons to visit this one! 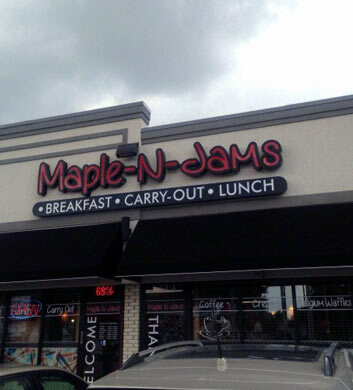 Maple N Jams is a breakfast and brunch haven for our party bus customers in the Burbank, IL area. There's a ton of space here, making it really ideal for big parties as well as for business meetings. The Philly skillet is absolutely out of this world, and you just can't go wrong with a Nutella crepe. Talk about comfort food! Wow. The banana bread french toast is another thing that we just go crazy over. And how about the Minnie Mouse pancakes for the kids (or for your inner child... shh, we won't tell!). Open daily from 7am-3pm. 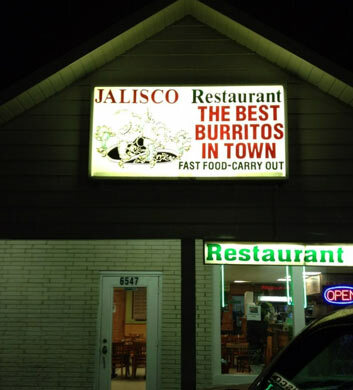 Jalisco Restaurant is such a classic for our Burbank area Chi Town Limo customers. There are a lot of Jalisco locations here and there, but this one in Burbank has made a really big impression on us. The establishment is always super clean and the food is amazingly fresh. The people who work here really put in effort to show you an excellent dining experience. The carne en su jugo is our favorite lunch option, and we're just in love with their steak tacos too. If you love lengua tacos asm much as we do, they've got you covered there too! 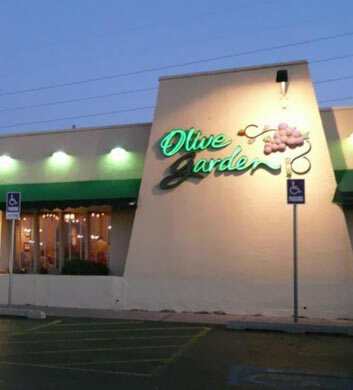 Olive Garden might seem too obvious to even recommend, but since so many of our Burbank area Chi Town Limo customers opt to go here, we thought we might as well throw it on the list! Obviously, their endless soup and salad choices are a major perk for hungry party bus groups. We think they have really great pasta dishes, as well as poultry and steak, that are well worth your time. The atmosphere is nice and friendly, casual yet beautiful, and the service is always good. Don't miss the desserts here, they are always dee-lish! Durbin's Pizza Restaurant & Lounge is Chi Town Limo's final recommendation for the Burbank, IL area, and it is also one of the very best. 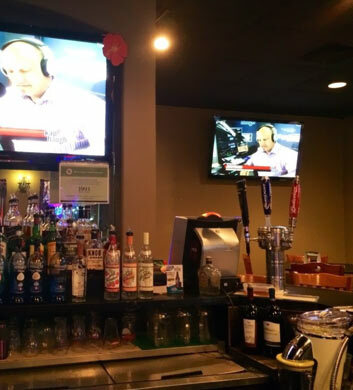 It's both restaurant and bar, and they deliver a top notch experience in both areas. The menu isn't too inventive but we appreciate a place that can be all about the classics. The pizza is the go-to item here, but no matter what you order, you will be beyond satisfied. You'll certainly want to spend some time in their beautiful beer garden while you're there. Smoking is allowed inside. Great Baja burgers here!